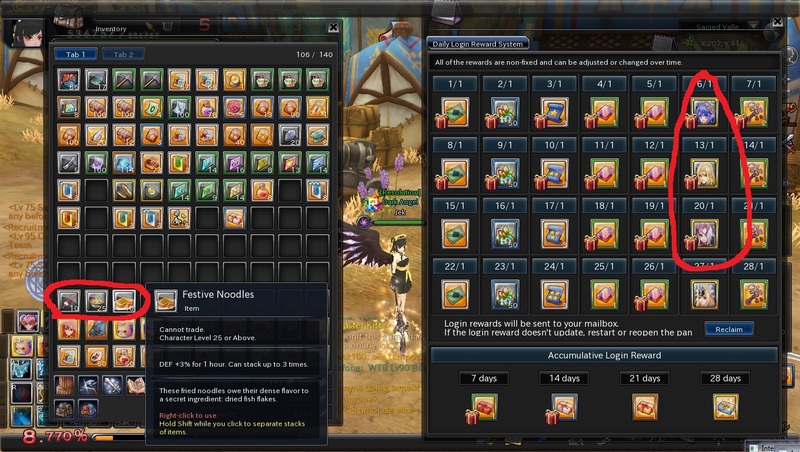 New Daily Login Rewards start on February. The rewards you received are for January Daily Login Rewards. oh well, now I get it .. thx for explaination.